Throughout the month of June, dogs can bring their owners in any day between 6.00pm and 7.00pm for a pint of beer, cider or 175ml wine for £3.00! …and a woof woof from Arnold! 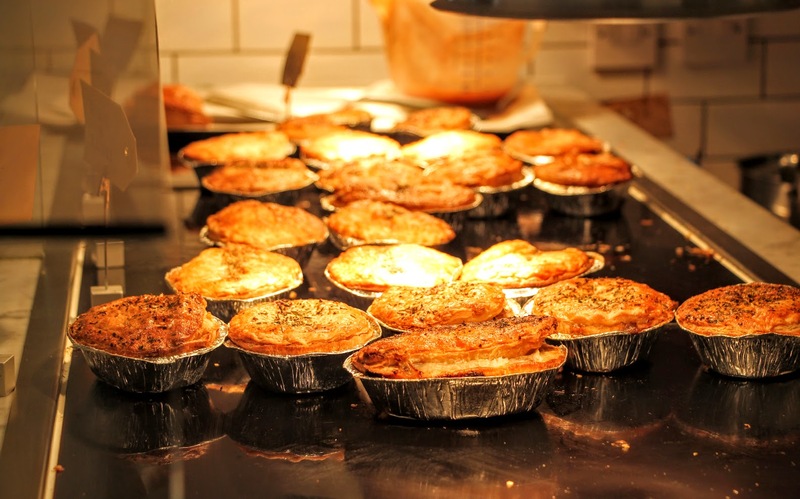 After the success of Jaime’s previous Home Made Pie Night, now enjoy those tasty pies again this Friday to compliment our Friday Night Menu. The All NEW! White Horse Monthly Quiz Night moves to the first Wednesday of each month. 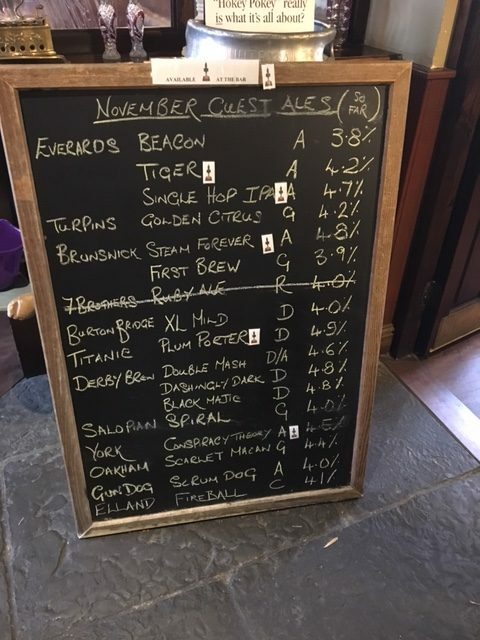 Our very popular Easter Beer Festival returns, featuring some unique beers and ciders we’re bringing to the Banbury area for possibly the very first time. They’ll also be Live Music and Home Made food. 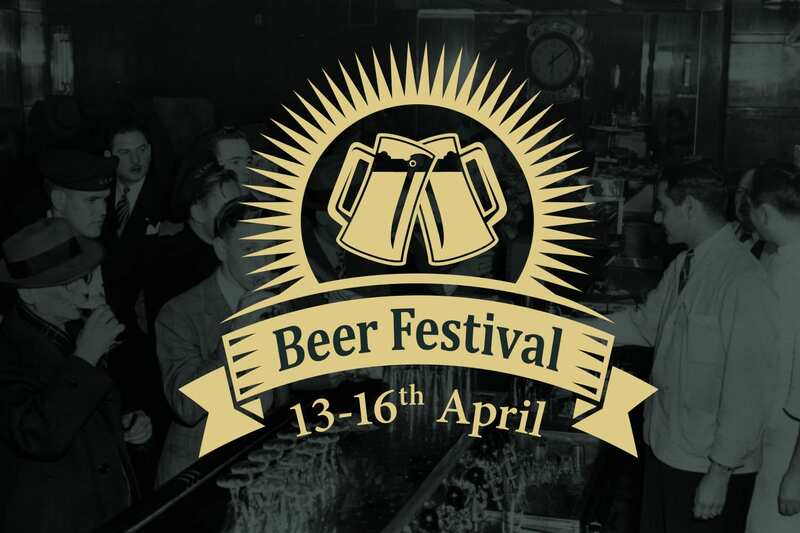 What could be better for a warm up to Banbury Beer Festival in May! After the very sad loss of Steve in December we are proud to hold a night of celebration to raise some funds for Sobell House Hospice Oxford, (Steves chosen Charity). 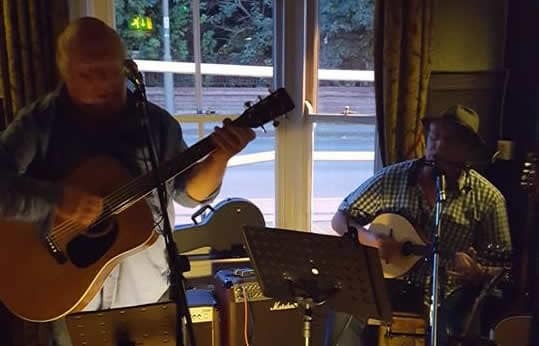 To help make this a special night Steve’s dad band Cat ‘n’ Fiddle will be performing. So pop in, lend your support and some fond memories. 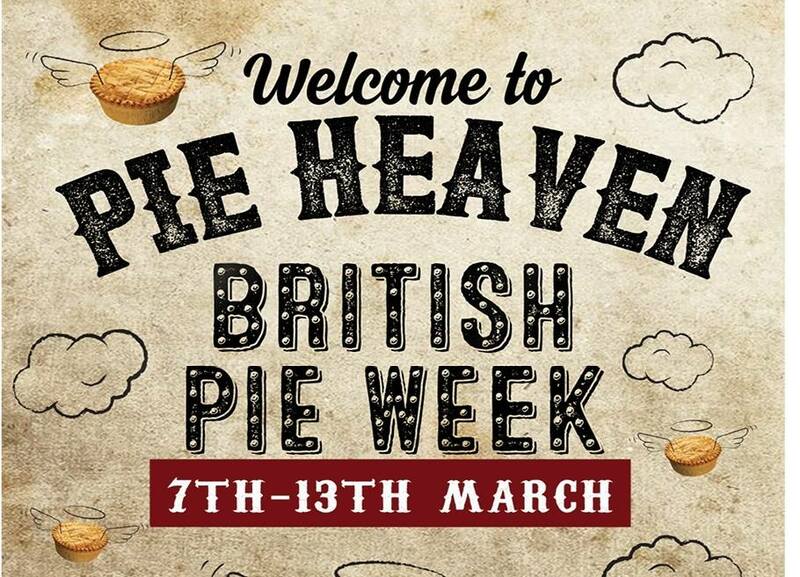 Celebrate British Pie Week with a selection of Eileen and Jaime’s Home Made Pies, Mash (or Chips) and Home Made Liquor. This will be very popular so pre-booking is advised as Fridays we are very busy. 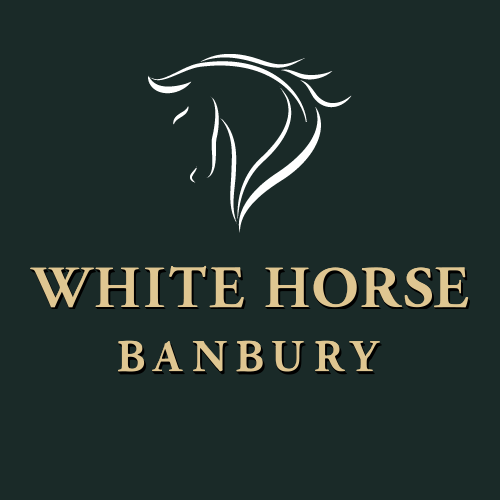 Great Food Club Editor in Chief Matt Wright shares his thoughts on what makes the best pub and why The White Horse, Banbury ticks all the boxes. What makes you walk into one pub and totally ignore another? In almost every case it’s the feel of the place – that hard-to-define sense of comfort and belonging that washes over you when you’re in a really good boozer, hotel or restaurant. A pub could serve food prepared by Tom Kerridge alongside amazing beer amid surroundings that cost millions to design, but those factors won’t necessarily give it a good feel. Any pub with the charm of a doctor’s waiting room – whether it cost a fortune to create or not – will tend to be ignored. One couple with a good understanding of this is Ken and Eileen Thompson, who have run the White Horse in Banbury, Oxfordshire, since April 2015. 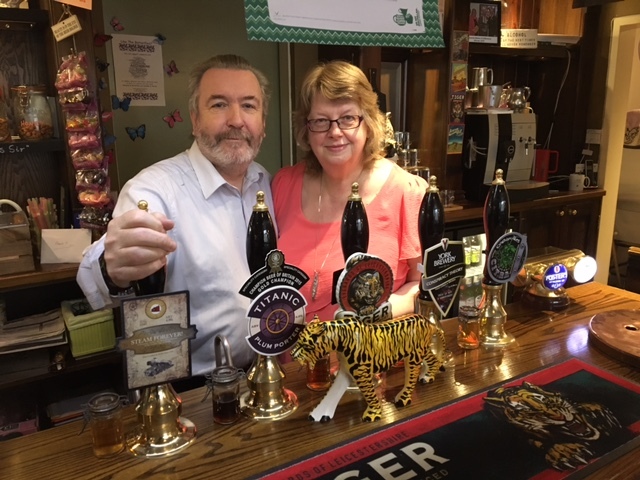 The pair were recently handed a Make a Difference Award by their pub’s owner, Everards of Leicestershire, due to the impressive transformation they have brought about. They won precisely for the reasons mentioned above: they’ve taken a pub suffering from a lack of ambience and injected some serious warmth and wellbeing. Customers have flooded in. Ken and Eileen – an ex-electronics engineer and Lead Behaviour Support Teacher respectively – have lived in or near Banbury for 24 years, and before taking on The White Horse ran the historic Butcher’s Arms (a Hook Norton pub) in the nearby village of Balscote for six years. They enjoyed their time at The Butcher’s but were attracted by the idea of running a larger town centre pub, so when they heard that a friend at The White Horse was leaving for another Everards pub in Derbyshire, their interest was piqued. 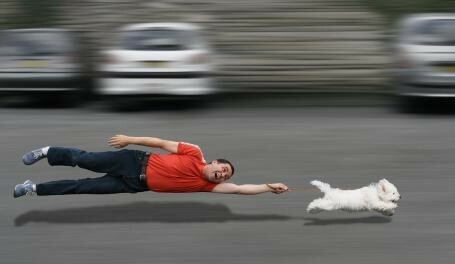 They moved fast and picked up the keys to The White Horse within three weeks. So what exactly have they done to introduce such a positive feel? Eileen explains: “It felt stark when we arrived so we wanted to bring in a cosier, relaxed, more welcoming feel.” They broke up large areas of uniform tables and chairs with two new zones that remind you of a typical home lounge. These two sections now feature sofas, armchairs and low coffee tables, immediately giving the pub a chilled-out, more characterful vibe. 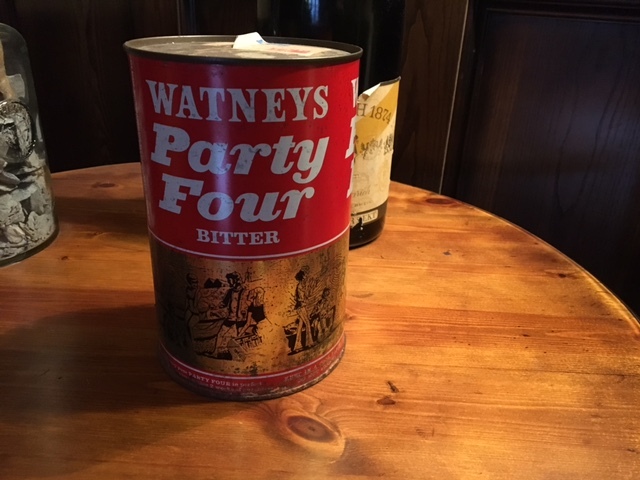 In addition they introduced nice details like old hardback books to display table numbers and interesting knick-knacks to catch the eye, including a statue of a tiger on the bar next to the Everards Tiger Best Bitter and some fascinating 1970s memorabilia (remember Watneys Party Fours cans?). Effort has gone into improving the pub’s general appearance, with flowers on the bar, nice sprays and hand-creams in the toilets, and interesting pieces of artwork to enjoy. There’s a delightful outside patio area now, too. Essentially, Ken and Eileen, without throwing unnecessary cash at the pub, have lavished The White Horse with heartfelt love and care, and you can somehow feel that when you visit. This has clearly helped but just as important is Ken and Eileen’s astounding community spirit. Eileen says: “Just last week we raised £674 for a charity that battles autoimmune disease and for Christmas, we’ve invited six residents from the local Leonard Cheshire residential home for a complementary Christmas lunch with their carers. 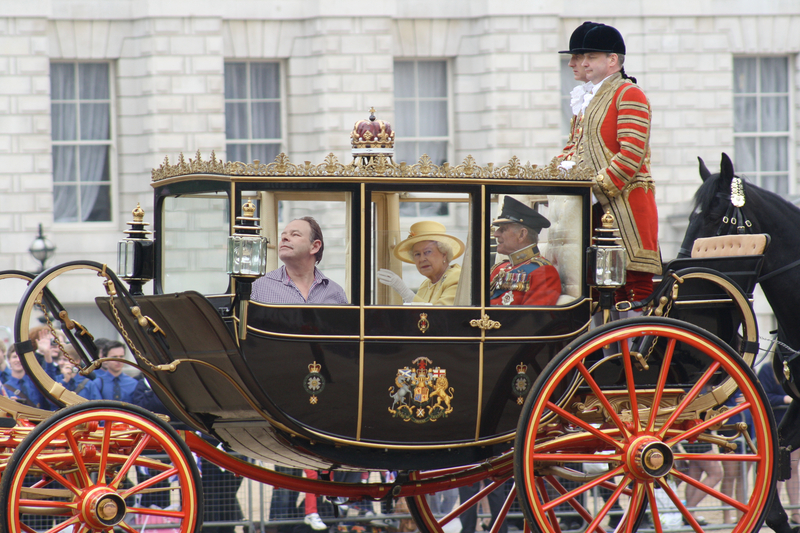 As we see it, one of our roles is to help the local community.” And those examples are just the tip of the iceberg. The new music angle has been a success, too. There’s now a live jazz night every Tuesday, plus other music evenings with bands and soloists every Friday night. 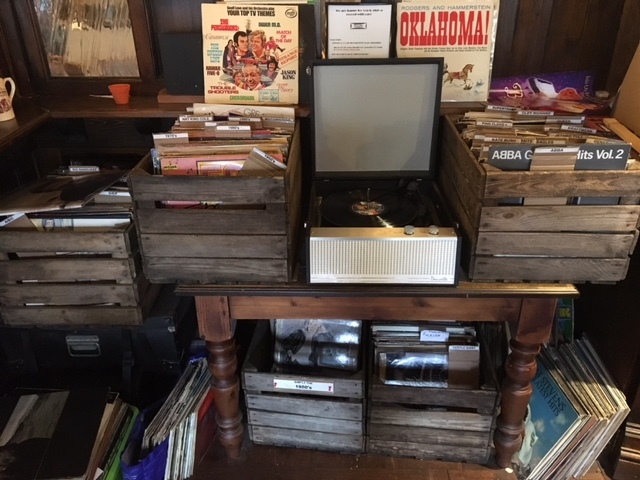 Ken and Eileen have put a real piano next to the bar, and opposite that, a classic old Dansette record player surrounded by wooden crates containing a growing record collection. “We encourage guests to bring in and play their own vinyl,” says Eileen – which adds to the friendly, relaxed atmosphere. So by building up the small details, Eileen and Ken have transformed The White Horse. But it takes more than details to get the right feel in a pub. That can only come from a landlord’s passion for their role, which is felt by customers as a positive, warm, welcoming glow that touches all who enter. And it’s that glow – that happy feel – which makes walking back out into the real world a wrench. Instead you want to order another pint, find a record to put on the Dansette, and kick back on a sofa in front of the fire. And that’s why you ignore the pub down the road and walk through the doors of the pub that has the right ‘feel’. 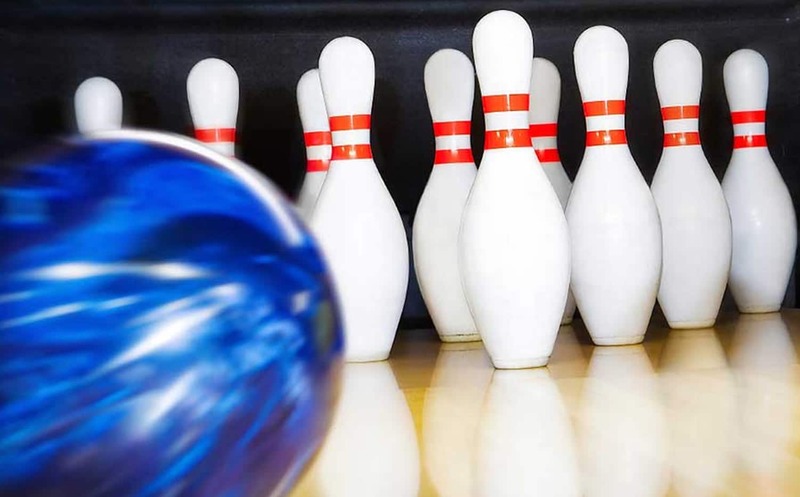 After previous successful Bowling Nights, a new Bowling Night has been organised for Sunday 5th March – so come bowling with The White Horse Staff and Customers at the Lakeside Superbowl in Banbury. Just register with us next time you visit The White Horse! 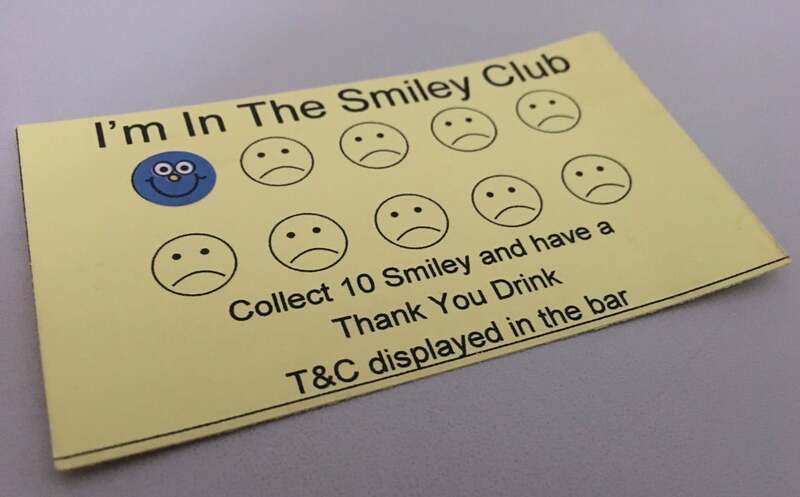 Join Our Smiley Face Club – bring us the correct change for your drink/round and get a smiley face on your card. Simply Fill the card (10 smiles) and receive a free drink!